We offer private and small group lessons for individuals to increase their paddling skills and learn to enjoy water sports safely. 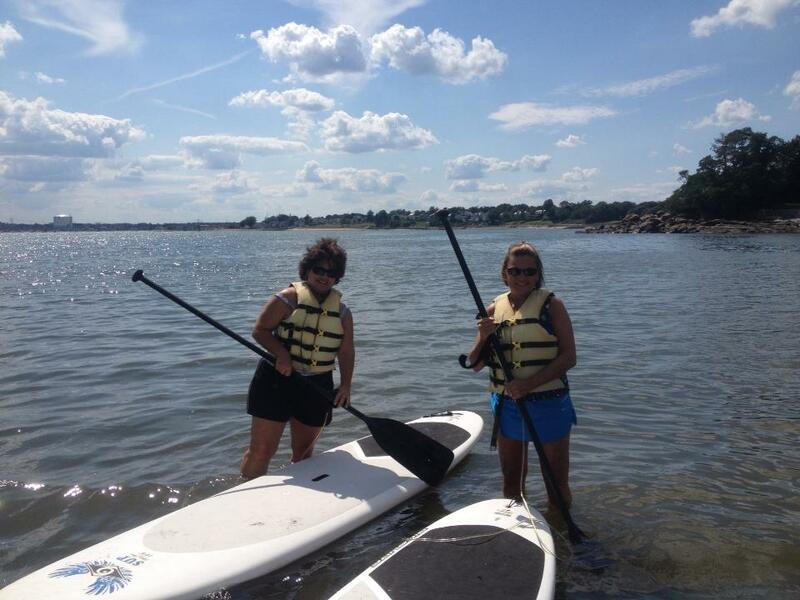 Choose your boat, we have kayak, standup paddleboard and surfski instructors for all levels. All boat and safety equipment is provided. Private and small group lessons are available at our Lynch Park, Beverly, MA location. 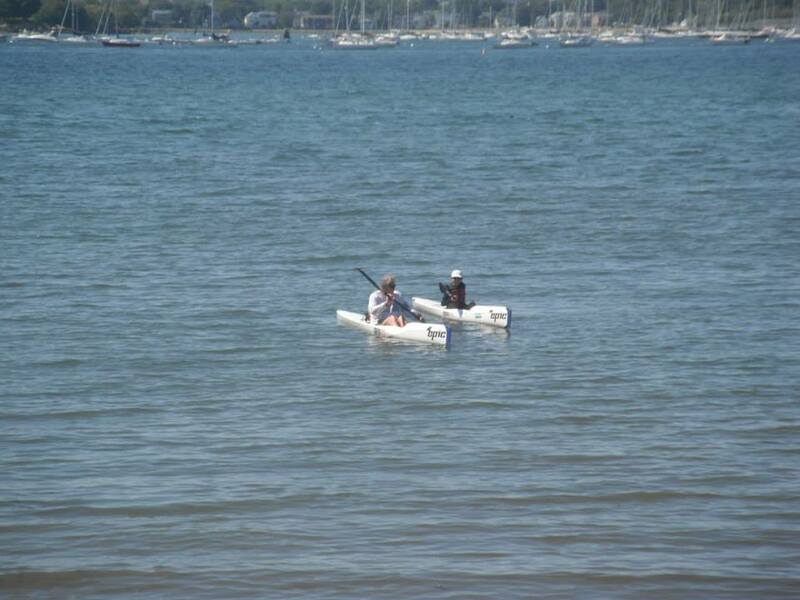 We offer lessons for all levels of paddlers on any craft in our fleet - kayak, surfski or SUP. Our private lessons are tailored for your individual needs. We also incorporate water safety skills in each lesson. Ed Duggan, the owner of KLC, is an experienced adventure/racing kayaker and also available for private kayak and surfski classes. The Beginner Program includes 2 hours of instruction time with instructor. Includes kayak or surfski, paddle and PFD and covers all aspects of the sport: General Knowledge, Equipment, Stroke Technique, Safety, Self-Assisted Rescues and Seamanship. The Beginner Program includes 2 hours of instruction time with instructor. Includes board, paddle and PFD and covers all aspects of the sport: General Knowledge, Equipment, Stroke Technique, Safety, Self-Assisted Rescues and Seamanship. We can customize a lesson for your individual goals!